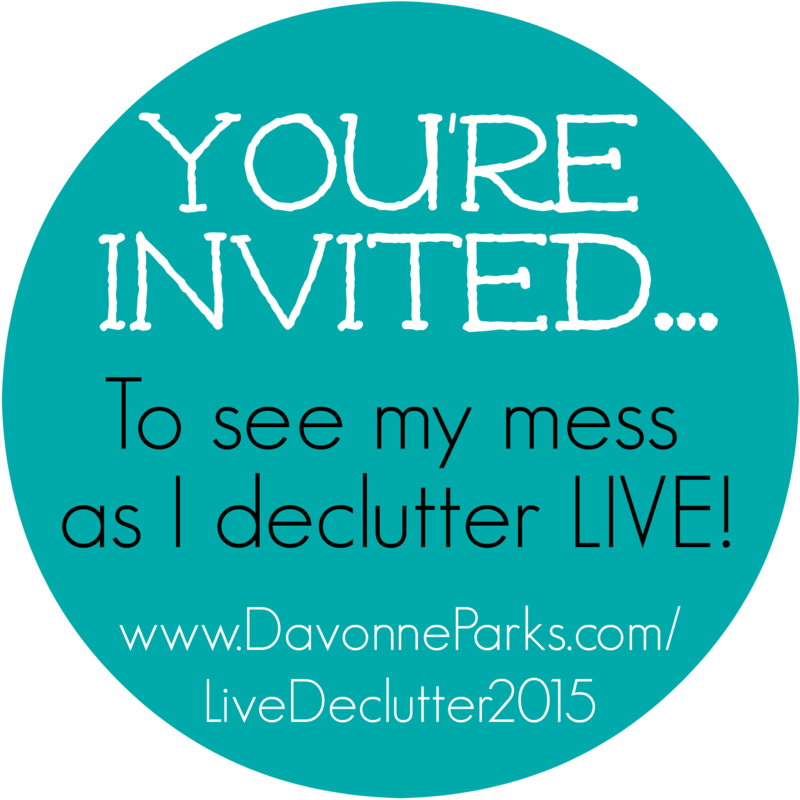 I’m so excited to offer a huge peek into my house as I live-blog about my full home declutter project this winter! Before & After Photos. Because who doesn’t love to be inspired by a transformed room?! Time & Stuff Breakdowns. I’m adding up the hours spent decluttering & the number of bags I get rid of. Realness.While I’d really prefer for everyone to think I have a perfect house, this world needs honesty, not perfection. So I’m opening my home and inviting you into my mess! Updates! Regardless of whether I meet – or miss – my goals, I plan to post updates about this project each week. Motivation. I hope this series will inspire, encourage, and motivate you to organize your own home! A magic formula. Cleaning isn’t always fun! There’s no magic wand. No fairy godmother. Just old-fashioned hard work. How-to articles. This series is more for inspiration than anything else. 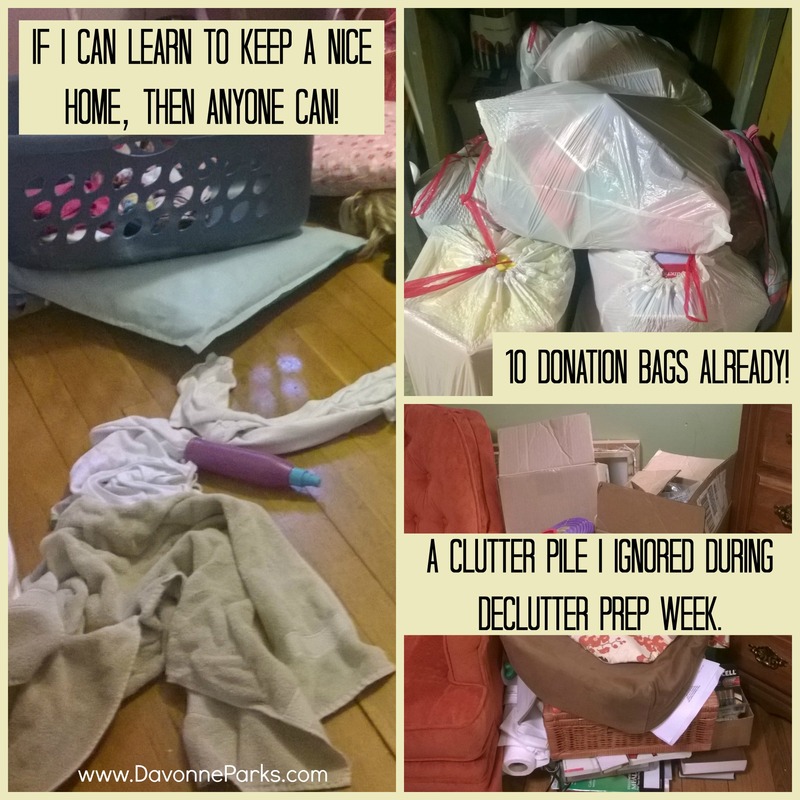 I very specifically cover the how-to part of decluttering in my eBook, Chaos to Clutter-Free, so make sure to read that if you need help with knowing how to declutter your home. Are you excited to get started? I know I have been! And if you’d like to see details about another completed home-declutter project, then make sure to check out this article about how I decluttered my entire house in six days last year! « My House is READY!!! !